On wishing the customers with wholehearted on account of Dussehra / Navaratri festival, Uninor announced a New offer to the customers. Also with RC 25 you will get Rs.20 talktime and remaining Rs.5 will credit within 24 hours. The credited Rs.5 have 7 days validity and the remaining Rs.20 have 0 validity. This offer is upto 18-Oct-2010 only. 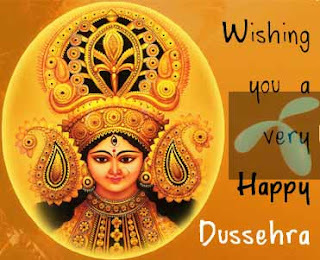 Tags:Uninor STV 199, Festival offers, talktime, latest offers, dussehra offer, less call charge offers. i have uninor card.it's exclusive offer provide us to easy call.it is great company for calling.